“Unabomber?? 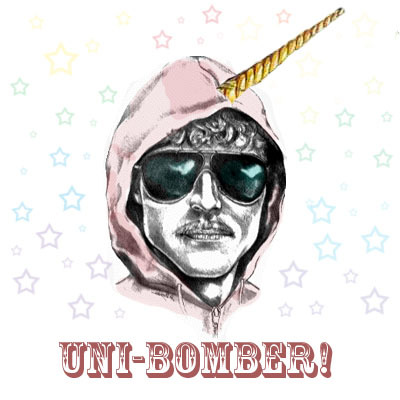 More Like UNI-BOMBER! so much cooler.. and so much more likeable!